Inaccurate or untrue – or even viewed as inaccurate or untrue: if the feedback recipient doubts the accuracy of the feedback, it is unlikely he or she will be able to learn from it. Be certain to check the accuracy, and to prepare specific examples to clarify, if necessary. Biased due to favoritism or politics: although nothing in human affairs in general or the workplace in particular is ever “objective”, the more the feedback can stand on its own rather than being seen as part of some personal or political agenda, the better. 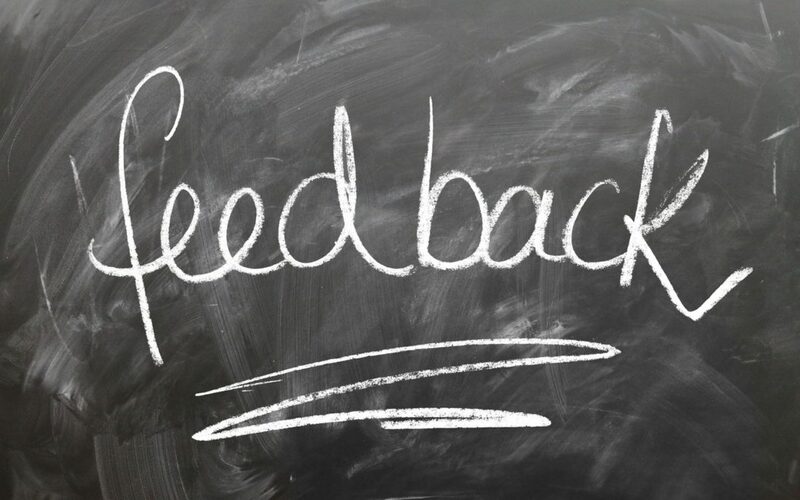 Insensitive and unduly critical: this kind of feedback is unlikely to be “heard” – the recipient will be too upset to process what you are saying. Constituted by orders or ultimatums: this kind of feedback is likely to raise hackles rather than willingness or ability to improve. Candid and honest: this kind of feedback is credible and although it can be painful, is your best bet for helping the person get his or her game up. Based on more than one incident or example: without trying to “build a case”, it is still helpful to bring multiple examples into your feedback so that the person can see patterns as they appear to others. Based on more than one person’s view: this can be tricky – on one hand, if multiple people share a perception, it is likely to be more valid and credible. At the same time, you don’t want the person to whom you’re giving feedback to feel ganged up on, and it is essential that you share your own observations. “Everyone says this…” will only lead the person to whom you’re giving feedback to wonder who exactly said what. Framed positively and constructively: this is the opposite of being unduly critical. People are more likely to hear and act on feedback if you use a “carrot” rather than a “stick” in describing to them the potential benefits of doing something better or differently. Summarized and integrated into key themes: it is helpful to summarize the feedback by sharing a few overall themes in order to give the person a big picture view and provide linkages to the specific feedback items. Most important – it is always important to give feedback.